I had a very fruitful 2011 to say the least. I had too many discoveries and a number of realizations. I guess when one is getting older, you only care about what matters most and forget about the ones which/ who do not. To have courage takes a lot of practice. And even if sometimes you know you can do something you also sometimes doubt yourself. Being afraid is natural; we are always afraid of the unknown. When I said I should throw myself in the wind more often, you do know it is just a figure of speech right? In simple terms, one must be more willing to take risks, think about what you can achieve more if you don't throw much caution to the wind, be crazy sometimes, and not thinking too much for the first time. I am my own master of my fate and God guides me through it. I believe in making my own destiny and not rely on HIM too much. If there are billions of people in the world, we should spare Him with the littlest of our own troubles and do things that we can very well take care of. I'd say we should only be bothering him for the huge ones but not with the most stupid ones. Have respect for His time, because He is probably needed by more people than us. 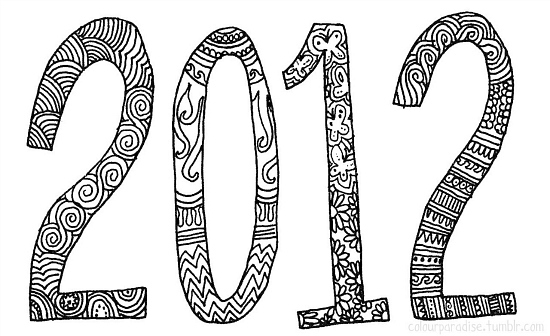 So what have I accomplished the past year? I made it to Bali, Indonesia (at least Liz of Eat, Pray Love were on the same sands at once), Singapore, Malaysia and again to Beijing. I got healed from a 2-year heartache! 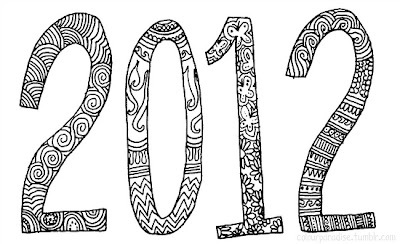 I am pretty much excited for 2012. I have a number of things in mind and I'm determined to get them all. So dear God, please don't get angry if I bother you about 30 percent more this year. I swear I am going to only bother You about the big ones and not what I should eat for breakfast and the like. And if ever you start doubting yourself of the many things you can accomplish, just remember this: "It's okay to throw yourself in the wind more often. If you fall then it means you are quite heavy. Learn to let go of the excess baggage you always carried with you. If you do, when you throw yourself again, you shall feel lighter and be able to dance with the wind."